Phyto Methylate from Premier Research Labs contains activated folate and activated B vitamins with choline for advanced methylation neurological and cardiovascular support. Contains Barley, so not gluten-free. 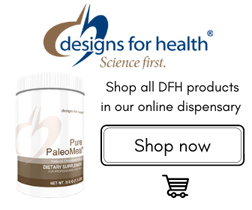 Phyto-Methylate is a rich source of biologically available methyl donors and cofactors important for advanced cellular functions such as DNA methylation, homocysteine synthesis and protein synthesis. 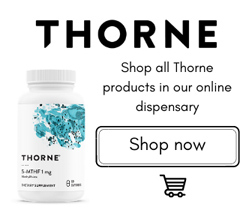 Phyto-Methylate directly delivers advanced methylation through the fully activated methyl donors of folate as 5-methyltetrahydrofolate, B12 as methylcobalamin, B6 as pyridoxal-5-phosphate and choline bitartrate. 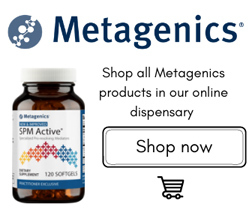 Supporting healthy methylation is vital to promoting healthy genetic expression and cellular functions. When sufficient methyl groups are available, it has a positive effect regulating many biochemical reactions throughout the body including cardiovascular, neurological, reproductive and detoxification systems. The manufacture date is the first six numbers of the lot number on the bottle, it is written year-month-day. The industry standard shelf life is 2 years from the manufacture date, but Premier nitrogen flushes the bottles to remove the oxygen, allowing the product to keep for 2 – 5 years. Oils and probiotics will lose potency faster than herbs or minerals.